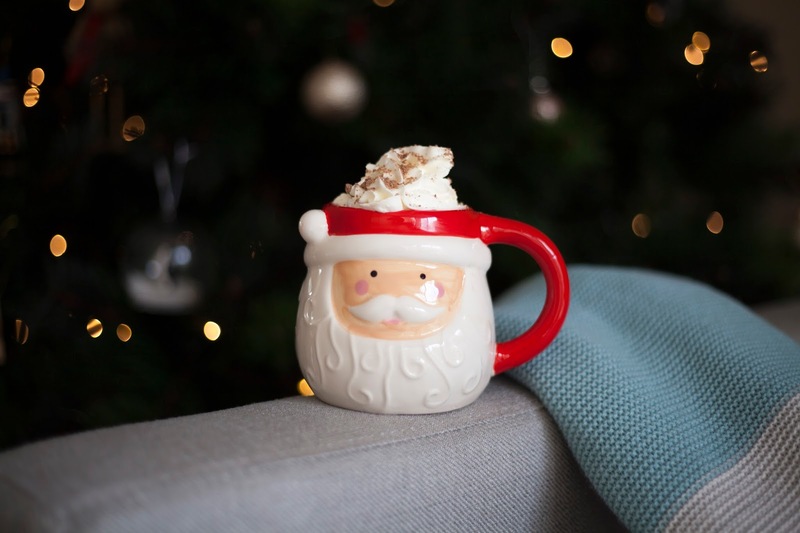 There is something about Christmas time and curling up on the couch with a delicious hot chocolate! On Christmas Eve, with the Christmas lights and Chirstmas carols on, family gathered together on the couch. Excitement in the air! And all you need? A delicious mug of hot chocolate. 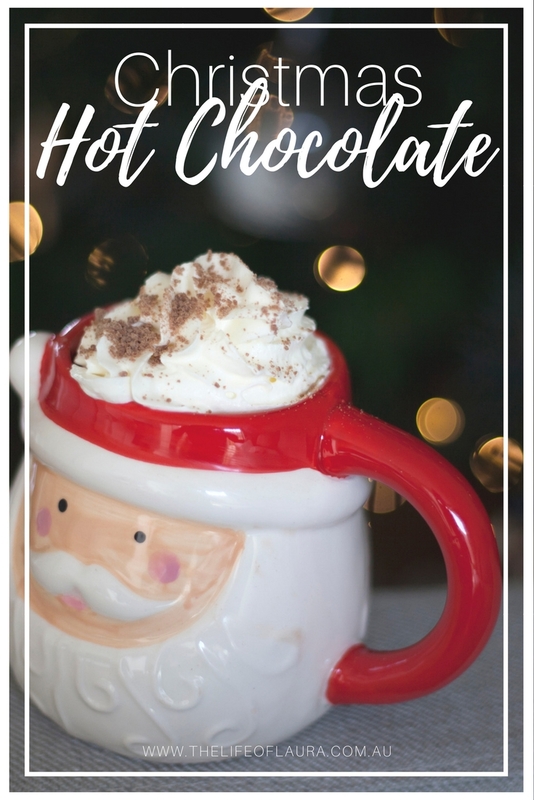 I've teamed up with Sharni from A Girl And Grey, and Sam from She Writes About It to share a couple of different Hot Chocolate recipes, so make sure you head over and check out their recipes too!! 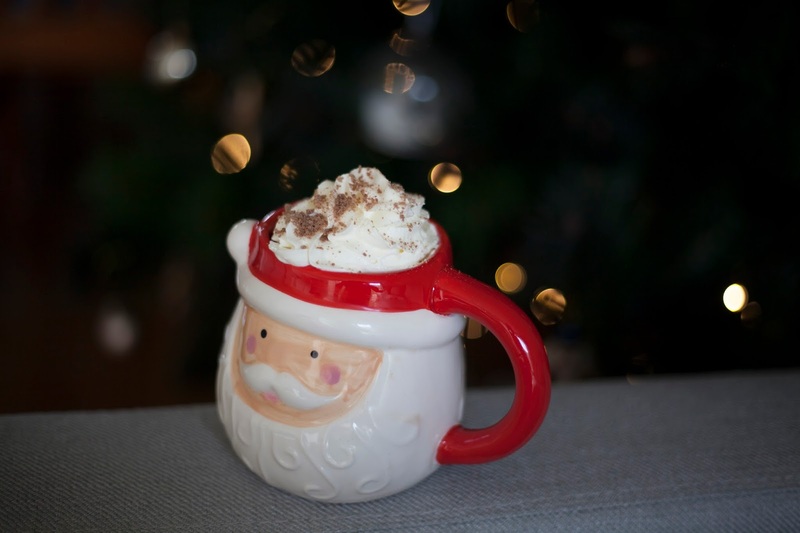 Sharni has created a delicious looking Peppermint White Hot Chocolate recipe and Sam is making the perfect Pumpkin Spice Hot Chocolate! Because it is summer in Australia at Christmas time (surprise if you didn't already know that!) hot beverages aren't always the best options at this time of year, which is why I am going to give you two different options for a delicious chocolate beverage to have on Christmas Eve (or any day), a hot and a cold option. 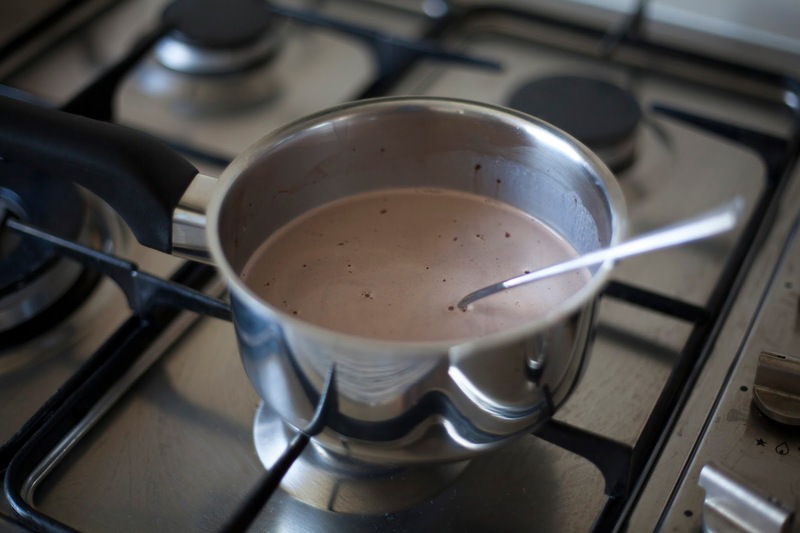 Let's start with the warm and classic hot chocolate recipe. For this one I am taking an absolute classic and adding a bit of a Nutella twist to it. Step 1: Put the milk in a small pot. Heat up over a low temperature on the stove. You don't want it to get too hot too quickly because you don't want to burn the milk. 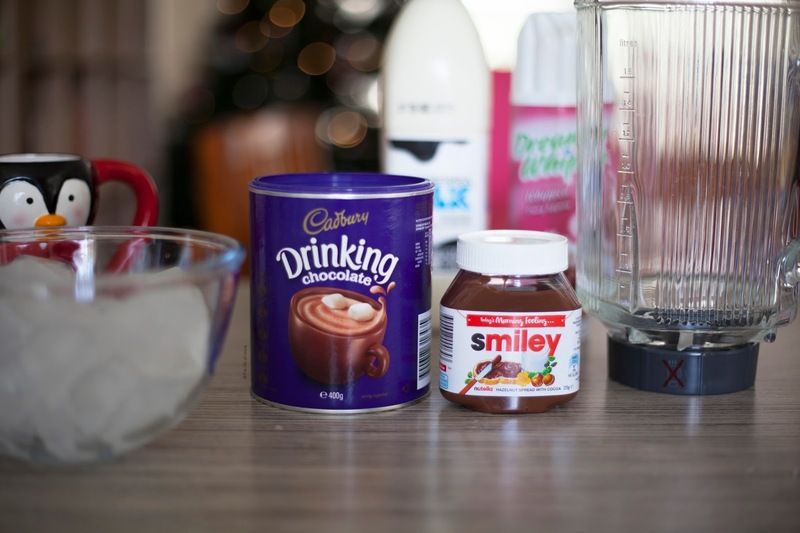 Step 2: Add the cocoa powder and nutella and stir until both have dissolved and is now smooth. 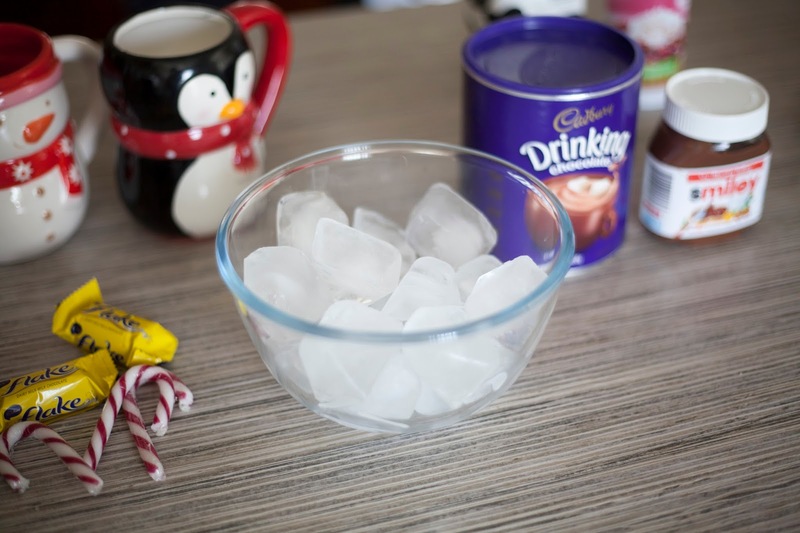 Step 3: Pour the mixture into your mug of choice and then top with whipped cream and chocolate flakes. Enjoy! A little bit of a twist on the classic hot chocolate. Taking the icea of a Frappuccino (an iced based coffee drink that Starbucks is famous for) and making it perfect for the summer weather and for those who, like me, don't like coffee! 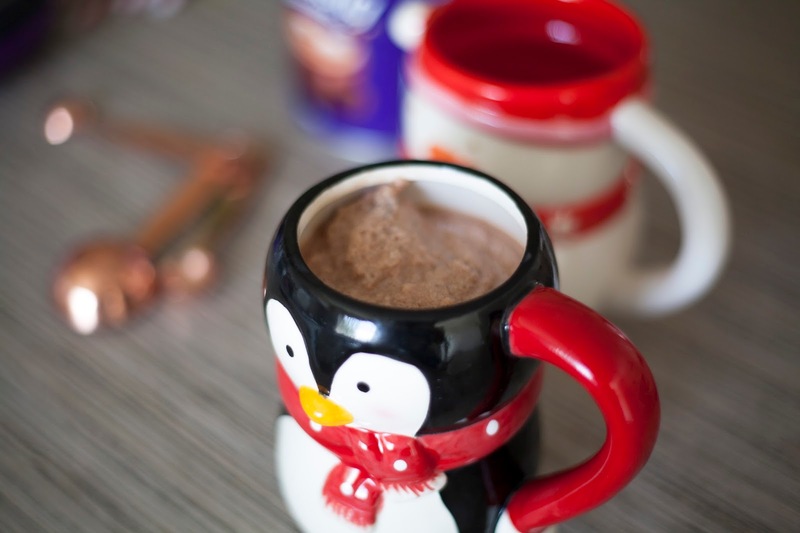 Almost the exact same ingredients as the original hot chocolate, but just add ice. 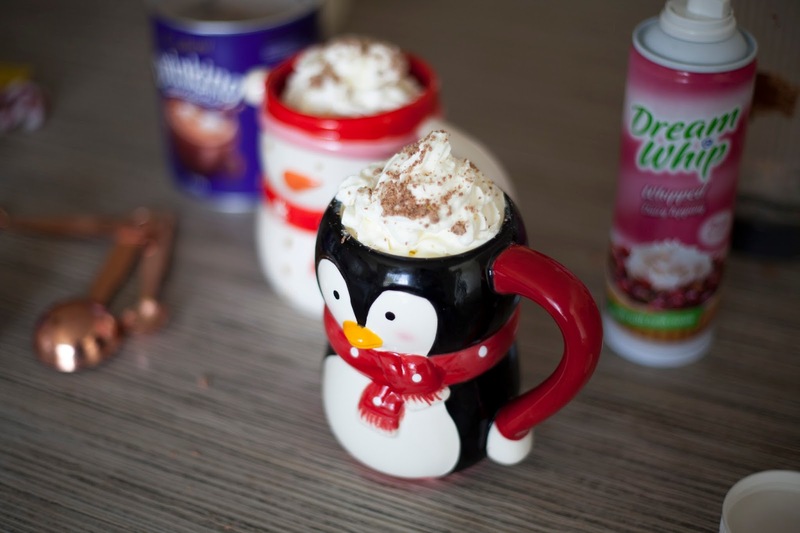 Step 2: Pour the contents into your mug of choice, top with whipped cream and chocolate flakes and enjoy! 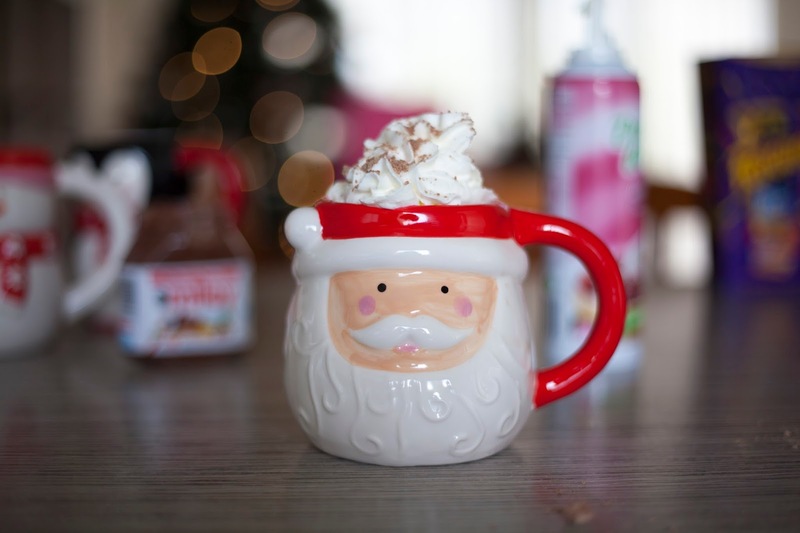 What is your favourite Hot Chocolate recipe? I'd love to know more to try! 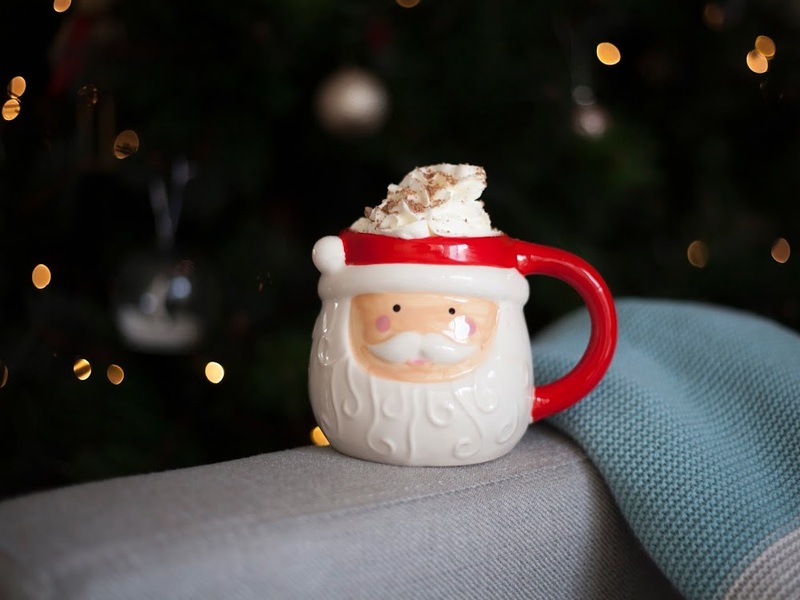 Don't forget to go check out Sharni from A Girl And Grey, and Sam from She Writes About It recipes as well to get some more hot chocolate ideas!